Residential Roofing Archives - Page 2 of 2 - Beneficial Roofing | VOTED BEST Roofing Company, Call Us Today & See Why! During the winter, temperatures fluctuate between above and below freezing temperatures. This is no good for the roofing material such as shingles and flashings because they will compress and expand with the changing temperature. This can cause the materials to become loose, warped, or even cracked. To prevent damage from the winter temperatures and elements, there are some things you can do to winterize your house. Here are a few of the things you can do. The best time to check your roof is going to be before it rains or snows. 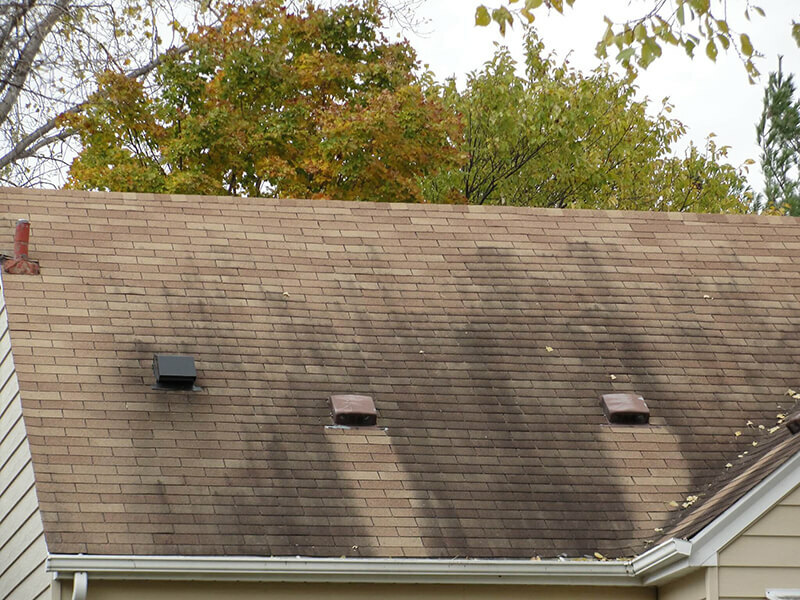 Once the roof becomes damp, it’s going to be difficult to walk on and inspect. 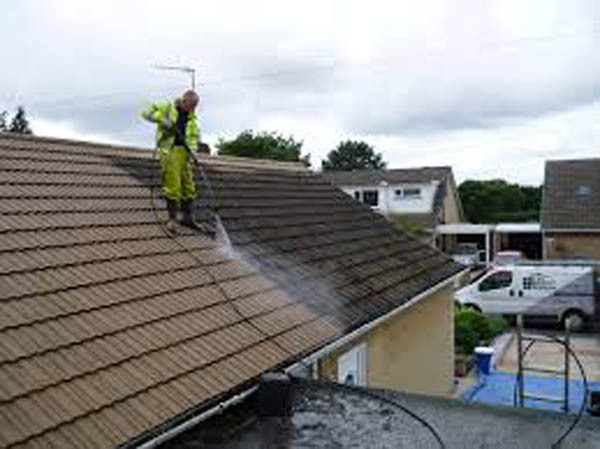 The best time to inspect any roof for damage is going to be when the roof is dry. 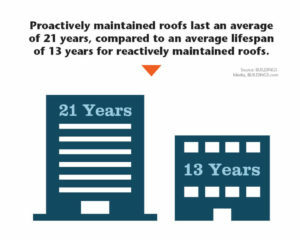 Remember to keep one thing in mind, when you’re inspecting your roof. You’re going to be looking for any types of damage to the roofing, metal flashing, pipes that are protruding out of the roof, gutters and general wear and tear on the roofing shingles. This keeps the warmth in the attic so the snow outside doesn’t melt prematurely to begin the ice dam cycle. The other is ventilating your attic. You can do this by adding continuous soffit vents and continuous ridge vents. Ridge vents cause the warm air inside the attic to be directed outward from the top of the attic and away from the house so that the snow isn’t melted by it. Soffit vents pull cool air in through the bottom of the attic so cold spots are less likely to be formed. Installing this kind of ventilation system can be tricky and left to the professionals. Make sure to have your local roofing repair company come out to do this installation. 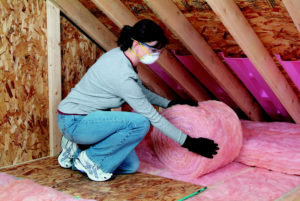 You might be thinking about installing heat tape to your roof. While this is a viable solution to preventing ice and snow build-up on your roof, you should be cautious in using and installing it. Make sure you buy a high-quality product; in this case, you really will get what you pay for. Be careful installing it so that you don’t puncture your roofing material. Low-hanging tree branches may block gutters or other sources of the drainage system. Low-hanging tree branches may compromise rooftops. The weight of snow or ice, heavy winds, or lightning can cause low-hanging branches to become quite dangerous. Lastly, take care of your gutters. Use a gutter guard to prevent ice from building up inside, as the access weight could break it.